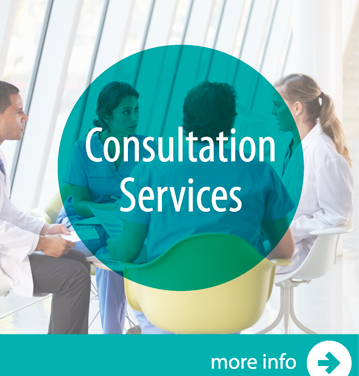 Our education and consultation services provide the tools you need for an effective, sustainable integrative care program in your facility. We support you in providing the highest quality integrative care to your patients. 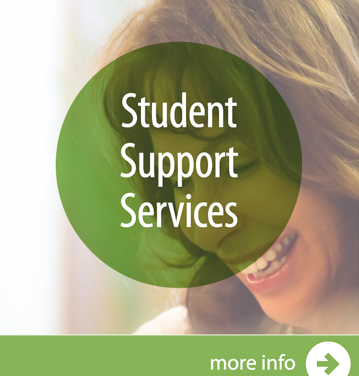 Whether you are doing an initial investigation, or you want to add Healing Touch to an existing program, we are here to help you. 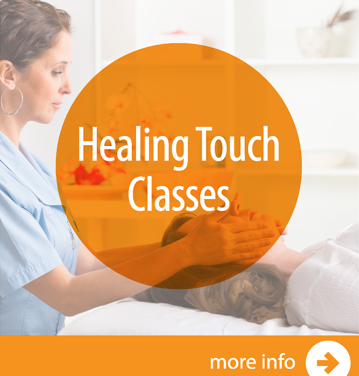 Although Healing Touch is the core modality of the program, the ICP services can be used to promote and support the use of all evidence-based integrative therapies. 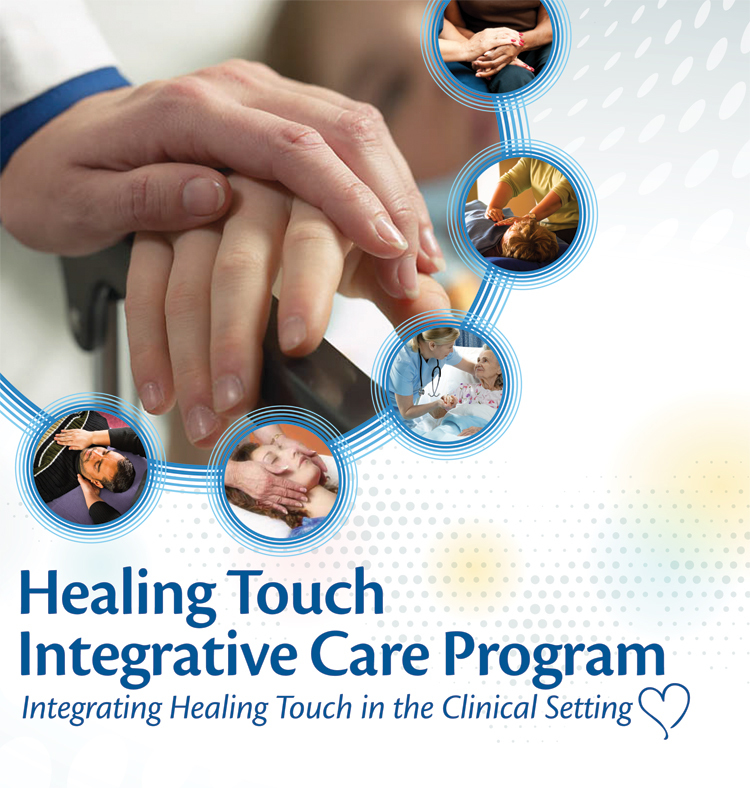 Co-authored by Dr. Lourdes Lorenz, DHA-abd, MSN-IH, RN, AHN-BC, NEA-BC, and Healing Touch Program, the Healing Touch Integrative Care Manual: Integrating Healing Touch in the Clinical Setting is a comprehensive guide that provides structure, process and customizable tools for implementing an integrative care program in your facility. Download the Manual Datasheet. Healing Touch has the ability to transform healthcare for both patients and nurses, decreasing facility costs and improving reputation. 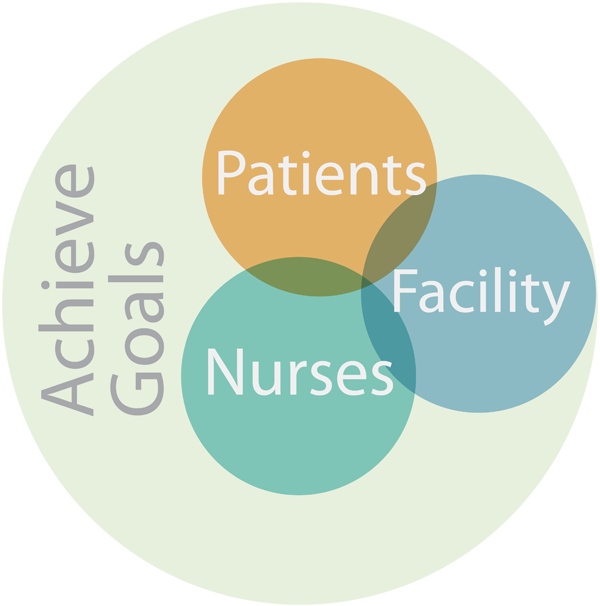 Healing Touch supports you in achieving your goals related to patient care, nurses and your facility.